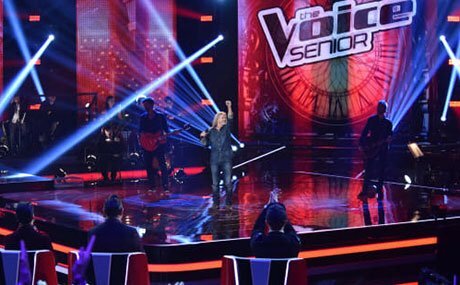 Channel One in Russia has recommissioned singing competition show The Voice Senior for a second season. The format, which was created by ITV Studios-owned Talpa’s subsidiary Talpa Global, features contestants aged 60 or over. It is the second spin-off from Talpa’s The Voice, following junior version The Voice Kids. The second season will air later this year and will be produced in-house by Channel One. The Voice Senior has been picked up for production for a second season in a number of countries, including in Belgium by VTM and Germany by Sat.1. It also airs in Thailand on PPTV and Mexico on TV Azteca.